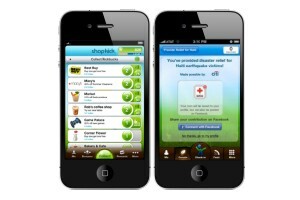 Right now there are several deals that you can get through the ShopKick app. 3. Old Navy: Buy One get One 75% Off. These all end soon so hurry and take advantage of these deals! If you have never used this app, read up on how to get started with ShopKick.